When it comes to fundraising, utilizing bricks as a reward is a great way to incentivize others to get involved. Seeing one’s name, forever engraved upon something that will be seen by many people for years is an excellent way for someone to feel immortalized. We also provide you with the opportunity to advertise your fundraiser with another great piece of memorabilia, memorial benches. 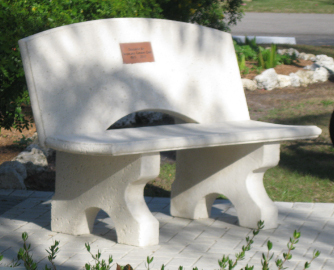 When it comes to a fundraising campaign, the incorporation of bricks helps Benches sell. By integrating memorial benches into your campaign, you can incentivize others to want to give it they’re all. The addition of the bench means that you can allow for there to be a higher charitable level as well as a much higher profit margin. 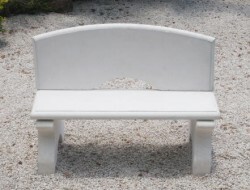 Benches should sell between $1,000 to $1,500 (the most popular bench sells for $420 which includes shipping). 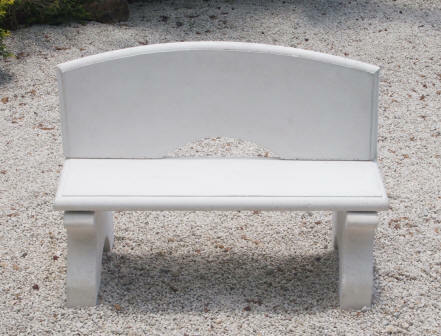 The memorial bench will allow for a more significant and more substantial display piece to be offered for those who go above and beyond for your fundraiser.